Open up a new world of tone to pump up your audiences to new levels. 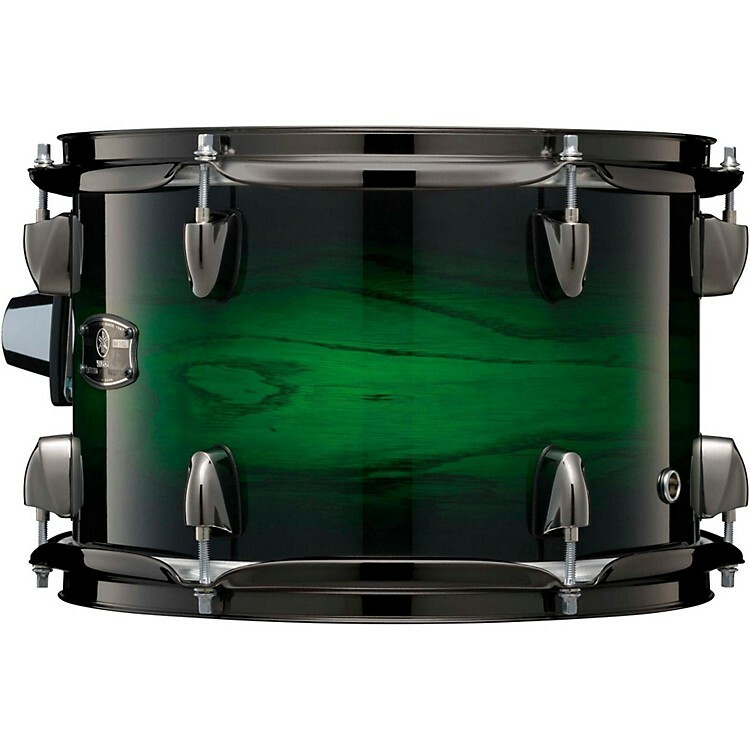 Live Custom series drums are designed with a greater focus on playing in live situations using 1.2mm oak plies that are 10% thicker than those used on Yamaha's Oak Custom drums. Tom, floor tom and snare drum shells are comprised of a six-ply design.